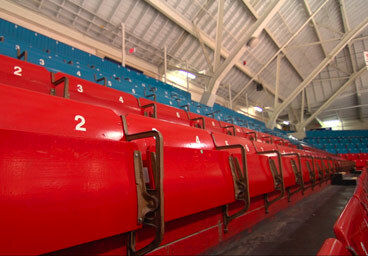 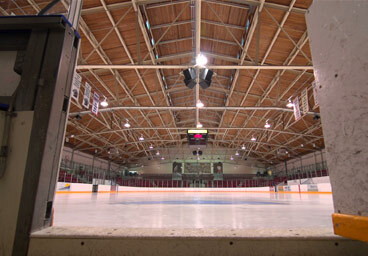 A series of vignettes about aging Canadian arenas, commissioned by Sportsnet in partnership with Molson. 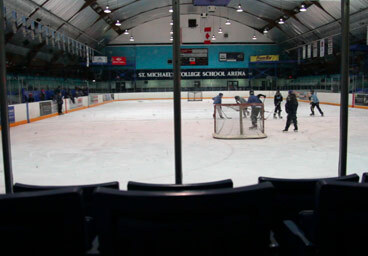 Really enjoyed this project - the history, the old-timey rink guys, the detail in the dressing rooms, the old barns carefully holding the guts of small communities. 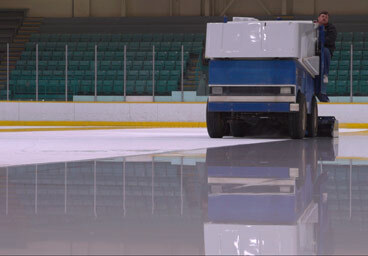 Plus, got to drive a zamboni.